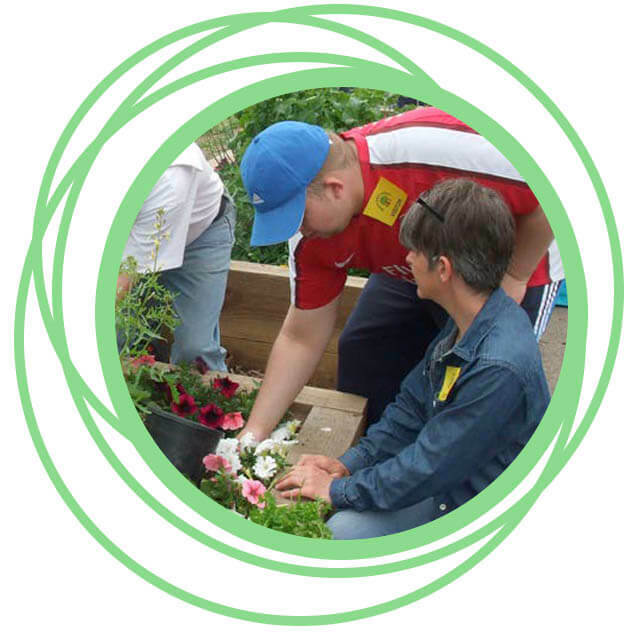 The Glebe House Work Skills service is for adults with learning disabilities who want to learn new practical skills which may help them find a paid or a voluntary role in the future. Work Skills Services is based at the Glebe Workshop in Loughborough. We also get out and about helping people in the local community and look after two allotments. We are very involved in Britain in Bloom and helping to keep all of the Glebe House buildings and vehicles in good condition. 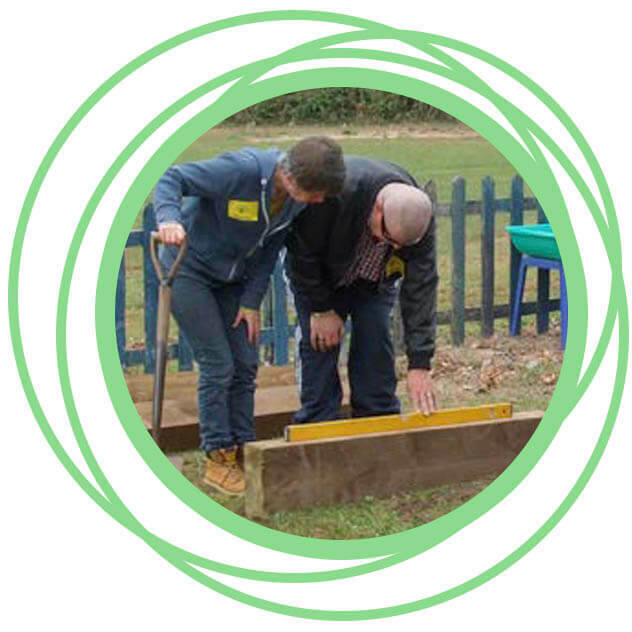 Our activities include maintenance work, carpentry, gardening and general repair and DIY. We also have an E-Bay shop where people can learn how to sell items online. We aim to make people become more confident, make new friends and even get a qualification where possible. We have established great links within the community and we aim to provide whatever support is needed. There is a choice of how many hours each day someone can access Work Skills. Services generally run between 9.00 a.m. and 4.30.p.m. each weekday.